Fans of the Harry Potter universe will be familiar with the magical game of Quidditch - JK Rowling created the game specifically for her series of books but fans from around the world have taken the next step and turned it into a real life sport. Flying broomsticks, magical snitches and wizardy may be missing but the game is gaining popularity in Ireland. We speak to Team Ireland squad member Rebecca O'Connor following the Quidditch European Games in Oslo. 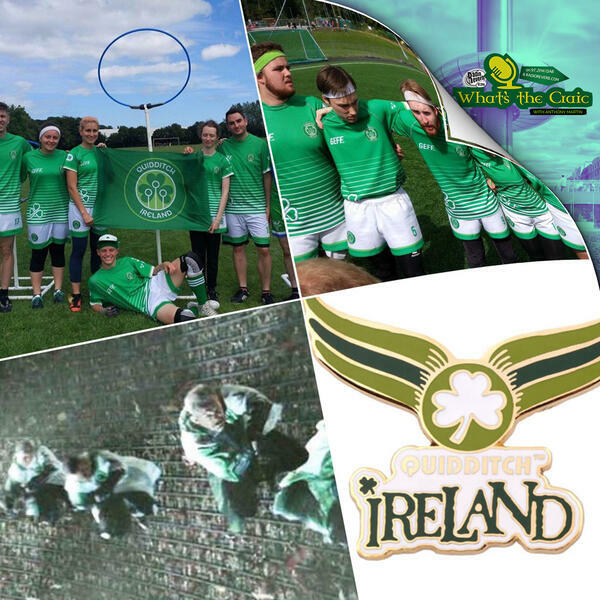 We hear how the real life Quidditch is played and find out about Ireland's pre game rituals!